Hobo's fillies are great athletes and great brood mares. Hobo's geldings make excellent ranch horses. 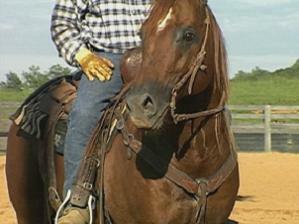 Our best using horses on the ranch are Hobo geldings.